To help Guatemalan schoolchildren break the cycle of poverty through education. Help set up, clean up, or serve in a variety of roles during the event. Help us do research, create display materials, complete mailings, enter data, and carry out a variety of other office tasks. Provide occasional translation services to the organization. If you are fluent in Spanish and English and you have a computer, you can even volunteer from home! 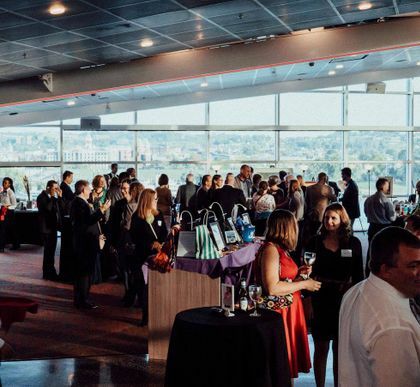 Join the committee and help plan the October event. Lend us your legal, financial, or fundraising expertise by joining a Board Committee. A little bit goes a long way in providing vital educational resources and opportunities to Guatemala’s young people. Volunteering your time at our Cincinnati office provides essential support for the work being done in Guatemala. 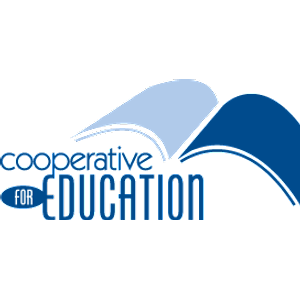 Cooperative for Education (CoEd) is a Cincinnati- and Guatemala City-based non-profit organization dedicated to breaking the cycle of poverty in Guatemala. CoEd accomplishes this mission through its Textbook Program, Computer Centers Program, Culture of Reading Program, and Rise Youth Development Program. Its programs address the root causes of poverty rather than merely treating its symptoms. 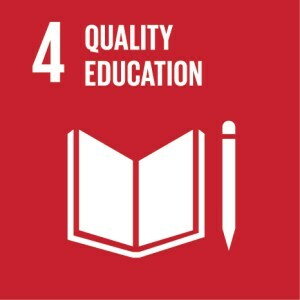 While almost 60% of entry-level jobs in Guatemala require computer skills, children in rural communities lack access to computer instruction. CoEd establishes Computer Centers in middle schools throughout the Western Highlands, providing young people with access to state-of-the-art technology. Each school community partners with CoEd to renovate or prepare a classroom to be a fully functioning Computer Center, with proper security, wiring, ventilation, and lighting. All equipment is purchased in-country (to secure the lowest possible price and contribute to the local economy) and installed once the space is ready. Students receive at least 60 minutes of hands-on computer instruction per week. I had the pleasure of meeting Nadia and her mother! Very friendly and warm! Overwhelmed. Hopeful. Overjoyed. This is what you’ve told us you felt after visiting your first Textbook School on a CoEd tour. So, how do the students feel? How about their parents? Their teachers? 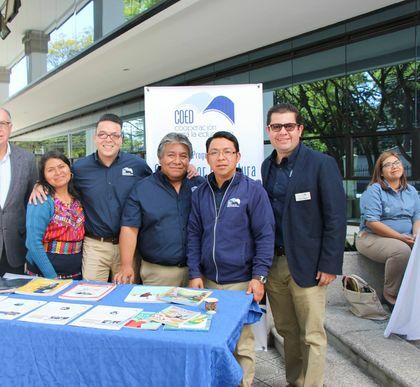 CoEd staff member and tour guide extraordinaire, JuanPa Maldonado Tovar, went behind-the scenes with school principal, Guisela, to find out what the teachers and students are thinking when donors come to a textbook reinauguration. Being a part of this COED trip was so enjoyable. The visit to this school was extra special since they had been successfully involved in the program for so many years.